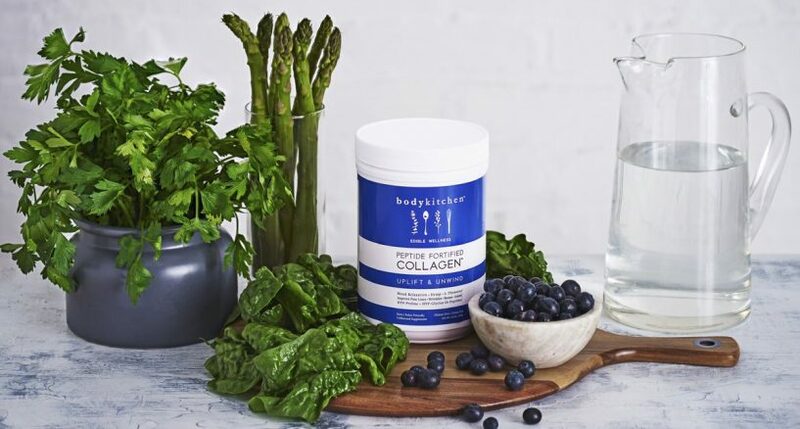 Now here is a product that is great for your skin. 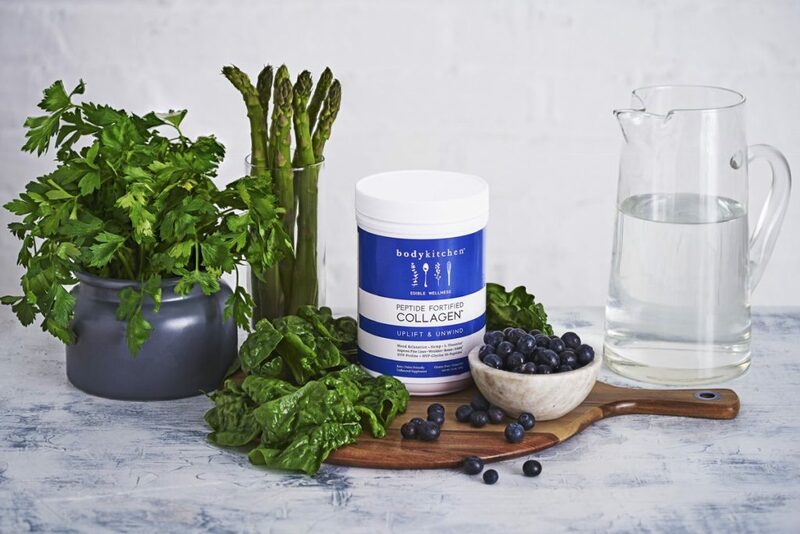 Body Kitchen Peptide Fortified Collagen uplift & Unwind is Enriched With 20% More Of Our Patent Pending Peptide Fortified Collagen. This Unique Formula Of Di-Peptides, Hyp-Proline And Hyp-Glycine Is Infused With Potent Black Currant Extract For Enhanced Absorption To Give You Extra Beauty Benefits.